Shani Sade Sati often intimidates people, but in reality, there is nothing to fear about or stay alert. Shani Sade Sati is not always inauspicious for everyone. In fact, it provides both good and bad effects. On this note, let’s know, what is Shani Sade Sati and Shani Dhaiya, how will be their effects and what are its measures? Shani Sade Sati: What Is It? When Saturn transits from birth moon sign into twelfth house, Shani Sade Sati begins. On the same note, when Saturn enters from birth moon sign into third house, Shani Sade Sati ends. It takes two and a half years for Saturn to transit in every house, and a total of seven and a half years in three houses, hence the name Shani Sade Sati. 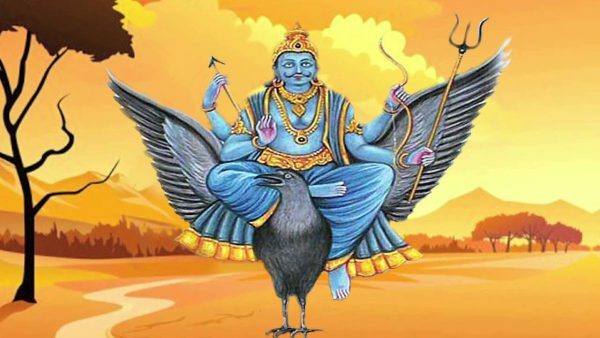 Apart from Shani Sade Sati, Saturn also carries out another transit called Shani Dhaiya. 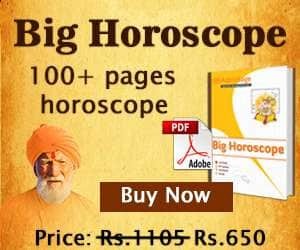 Accordingly, when Saturn transits from birth moon sign into fourth or eighth house, the event is named to be Shani Dhaiya. It extends for up to two and a half years, hence the name. How Shani Sade Sati and Dhaiya Affect One’s Life? According to Astrology, Saturn or Shani is entitled as a cruel and sinful planet. Although it provides results according to your deeds (karma), which is why it is called the Lord of Karma. During Shani Sade Sati, different outcomes are provided by Saturn for different zodiac signs. 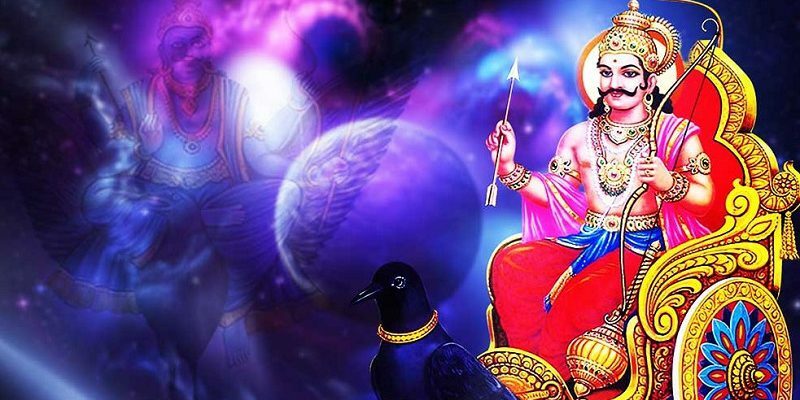 During Shani Sade Sati period, one has to face several obstacles such as issues in job/business, mental stress, delay in work and other things. One can follow several remedies to cope up with its distressing results. Offer Sindoor to Lord Hanuman and chant Hanuman Chalisa. Establish Shani Yantra while worshipping. Give away coconut (with hair) in flowing water. Donate Sapta Dhanya (seven types of food grains). Worship Peepal tree on Saturday. Avoid consuming alcohol and meat. Donate shoes and black-colored clothes to needy. Feed fodder to black-colored cow. These remedies are easy and effective to fight off the ill-effects of Shani Sade Sati and Shani Dhaiya.